Product Weight Capacity 700 lb. Call 604-821-0075 or request details about the Invacare Bariatric Transfer Bench using the form below. 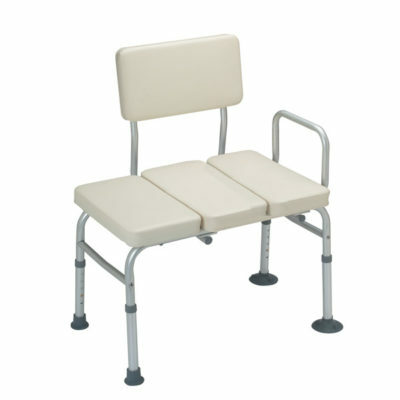 Question about the Invacare Bariatric Transfer Bench ?